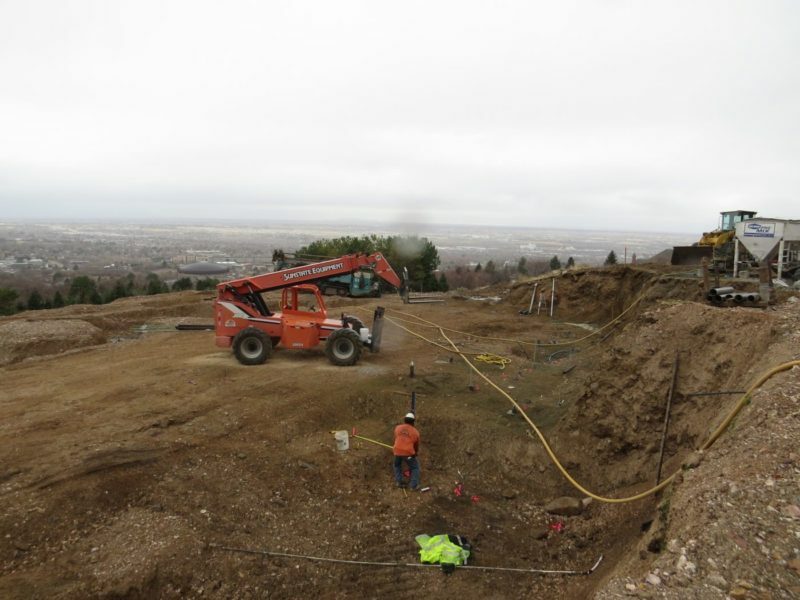 Boulder Canyon is a new townhome community located in Ogden, Utah. 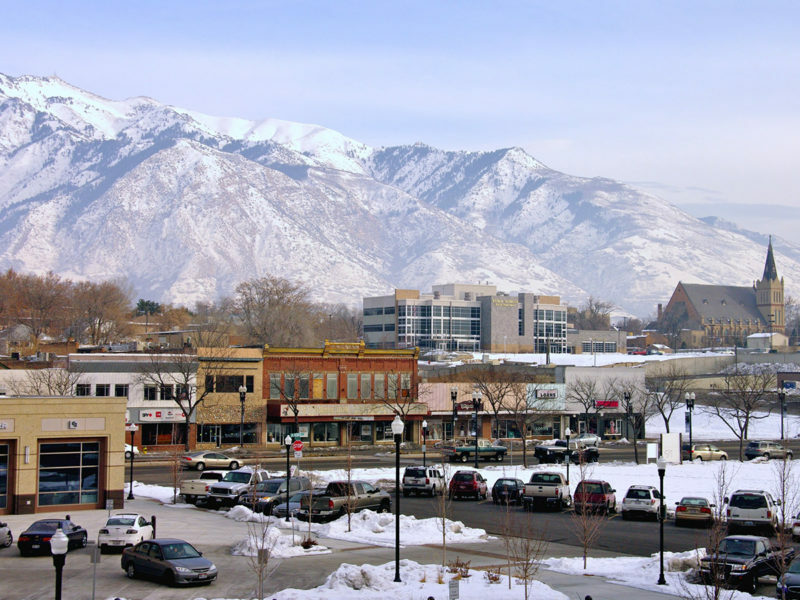 Hunting Park is a single family home community located in Ogden, Utah. 1800 Quail Ridge Drive Ogden, UT. 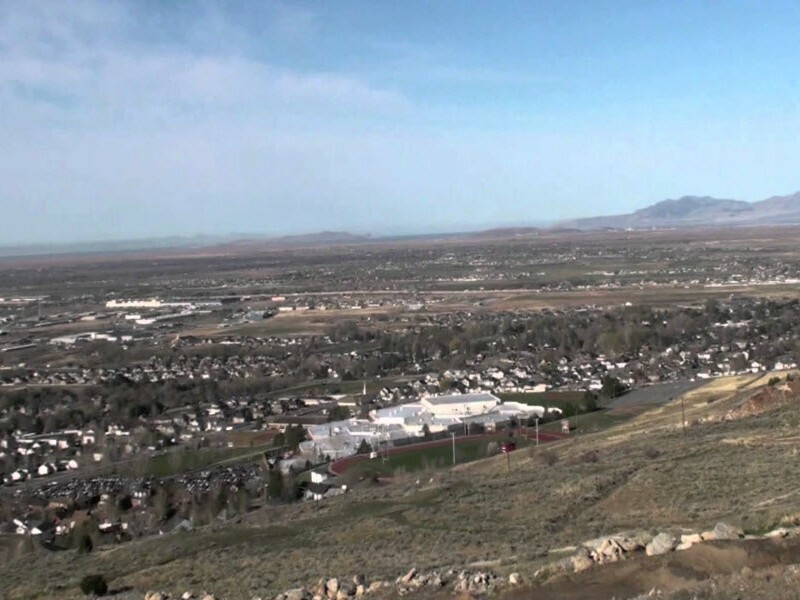 Quail Ridge Estates is a single familu subdivision located in Ogden, Utah.